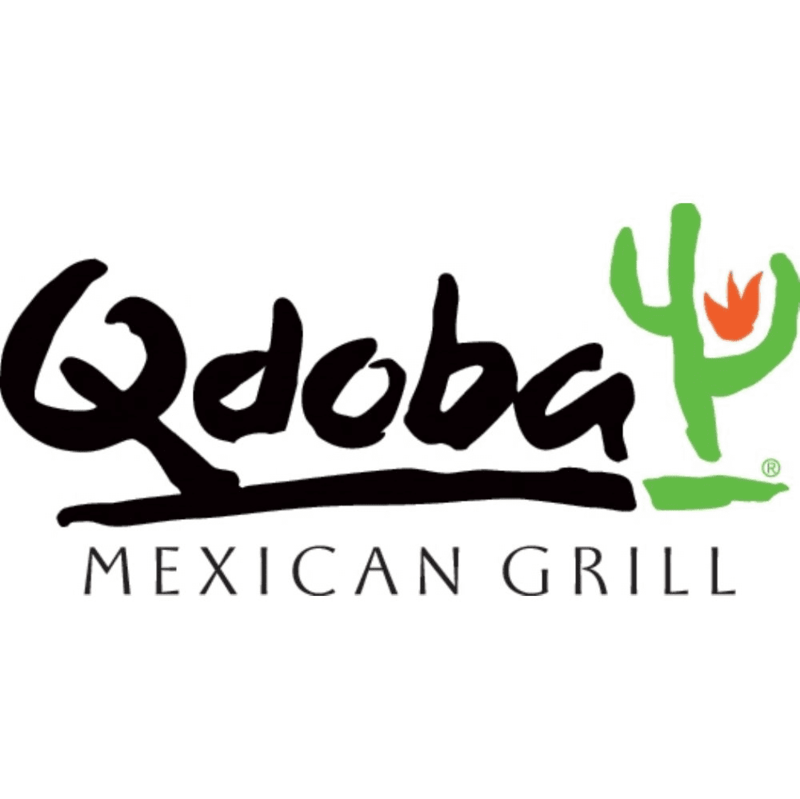 Wear a Beard to Qdoba Today, 10/24/13 and Save on Chips and Queso! Today, Thursday October 24th, all Qdoba locations in Massachusetts, New Hampshire and Maine are celebrating the Red Sox by #GetBeard! Simply wear a real or fake beard to a local Qdoba and add an order of chips and queso to your order for $1. Just another reason not to shave that beard until playoffs right?